It is my pleasure to serve as the Russellville Junior High School Principal. I am beginning my eighth year at RJHS and 24th year in education. I feel extremely privileged to be part of a school district with such high expectations for our teachers and students. I am a member of the Arkansas Association of Educational Administrators, Arkansas Safe Schools Association, and the Arkansas Activities Association. At Russellville Junior High School, our main goal is to provide a positive and safe learning environment in which all students can succeed. We have a rigorous curriculum which challenges students to develop higher level thinking skills. Our caring faculty sets an example for the students as life-long learners. We encourage and welcome parents and community members to be involved in the educational process. I see my job as an opportunity to encourage, empower, and equip all Russellville Junior High School students to be successful scholars and citizens. My wife Karen is the media specialist at Center Valley Elementary. We have three sons, Landon, Kregan, and Bryson. 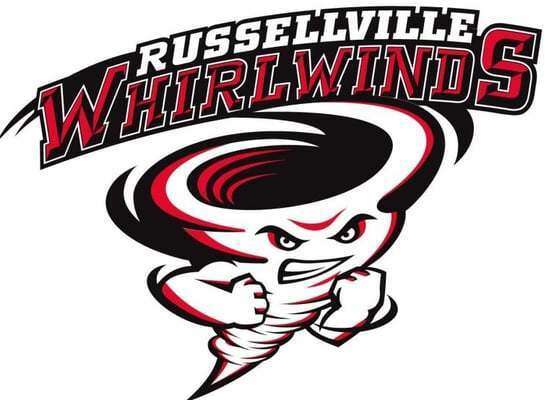 We are very proud to call Russellville our home.